Marcus has over 14 years of experience in Corporate and Employment matters, regularly advising clients across the Asia Pacific region. He is regularly referred work by many of the major international law firms. Marcus has advised on a variety of corporate and commercial matters, including mergers and acquisitions, restructurings, joint ventures, financing and investments, takeovers, and many other commercial transactions. His clientele ranges from startups to listed and multinational corporations. claims including constructive dismissals and unfair dismissals. Marcus is committed to being not just a legal adviser, but also developing a relationship as a trusted business partner and enabler. This synthesis of a practical approach and sound legal advice has earned him the trust of his clients. Marcus also writes about legal, business, and a variety of other issues. His articles have been published in prominent print and online media. 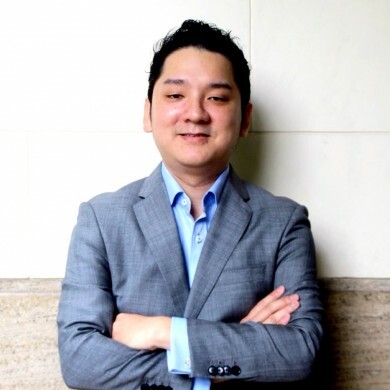 He regularly writes about employment law issues at TheMalaysianLawyer.com. Marcus is the author of the book Law for Startups: What You Need to Know When Starting a Business. You can connect with him on LinkedIn. Recommended individually in four practice areas (Banking and finance, Capital markets, Corporate and M&A, and Labour and employment) in The Legal 500 Asia Pacific 2018. Recommended individually in three practice areas (Capital markets, Corporate and M&A, and Labour and employment) in The Legal 500 Asia Pacific 2017, and described as ‘professional’. Recommended individually in The Legal 500 Asia Pacific 2016 as ‘easy to work with, sensible and commercial’. 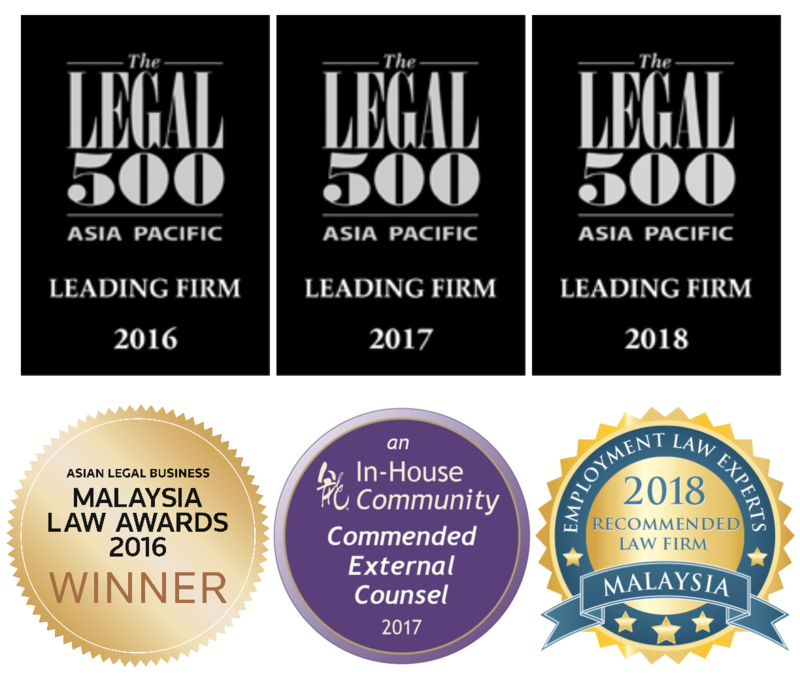 Specifically in relation to Labour and employment, The Legal 500 Asia Pacific 2017 said: Peter Ling & van Geyzel has ‘a responsive team that gives practical advice’. Marcus van Geyzel heads the practice, which provides advisory services and receives regular referrals from a number of international law firms. Named as one of Asia’s 40 Under 40 lawyers in 2016 by Asian Legal Business. Nominated as ‘Young Lawyer of the Year’ for the Asian Legal Business Malaysia Law Awards 2016. Named in Prestige Malaysia’s ‘Top 40 Under 40’ in 2015. Listed as one of Asia Law Portal’s ‘30 people to watch in the business of law in Asia’ in 2016.